About 37,000 objects were lost over the last year on the Sao Paulo metro, according to the company. The most common objects lost were documents, wallets, umbrellas, sunglasses and clothing. Of these objects, 26% were returned to their owners. Some unusual objects as dentures, crutches, plates, and even rings, have been found on the metro. If you've lost something on the metro, you can look for it on the metro's website; you can call the Information Center at 0800 7707722, or you can go to the Lost and Found office at the Sé Station (Line 1 - Blue and Line 3 - Red) or at the station Largo Treze of Line 5-Purple. When objects are found without identification, such as sunglasses, they are stored with a detailed description. To get them back, the owner must be able to describe their specific characteristics. Cell phones and electronics are returned if the owner has an invoice or receipt. Lost objects are kept in the lost and found office for 60 days. If they are not picked up during this period, they will be donated to a local philanthropic organization called the Fundo Social de Solidariedade (Social Solidarity Fund) of São Paulo. Where: Sé Station (Line 1 - Blue and Line 3 - Red) or at the station Largo Treze of Line 5-Purple. Exactly ten years after his last visit to Brazil, Eric Clapton will return to perform in the country. The Englishman, one of the greatest guitarists of all time, will perform on October 6th in Porto Alegre, on October 9th in Rio and finally, on October 12th in Sao Paulo at the Morumbi stadium. 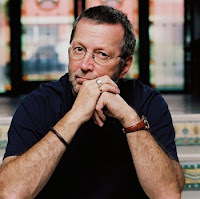 The last time Clapton performed in Brazil was in 2001, coincidentally also in October, where he recorded and produced the CD and DVD "One More Car, One More Rider". Aside from his solid solo career, Clapton was also part of a couple of bands, including Yardbirds, which also included Jimmy Page and Jeff Beck, and a band called Cream and Derek and The Dominos. All of these bands were from 1960s and the early 1970s. During the same period, he was part of important recordings such as "While My Guitar Gently Weeps," one of the most famous Beatles songs. Among the successes of the repertoire are songs like Clapton's "Layla, " "Cocaine" and "Wonderful Tonight. " His last album was released in September 2010 (the 20th of his carrier). Thursday (April 28th), Gisele Bundchen launched a collection created exclusively for the fashion company and clothing store C&A at the Iguatemi Shopping Center in Sao Paulo. The model posed for photographers from the company's street showcase. The collection is based on her own casual daily style, and includes suits, blazers, dresses, shirts, and skirts in following colors: pink, purple, black, gray and white. The collection, which is already available in stores, also includes jeans and accessories such as belts, handbags and boots. Even with the rain on Thursday, photographers and fans huddled in front of the showcase to see the model. The smiling Bundchen appeared wearing a set of shorts and a black jacket with blue shirt and boots. She unabashedly changed her clothes right there in the showcase to show the rest of the collection. Over thirty dancers from seven countries will show you what is happening in urban dance around the world. 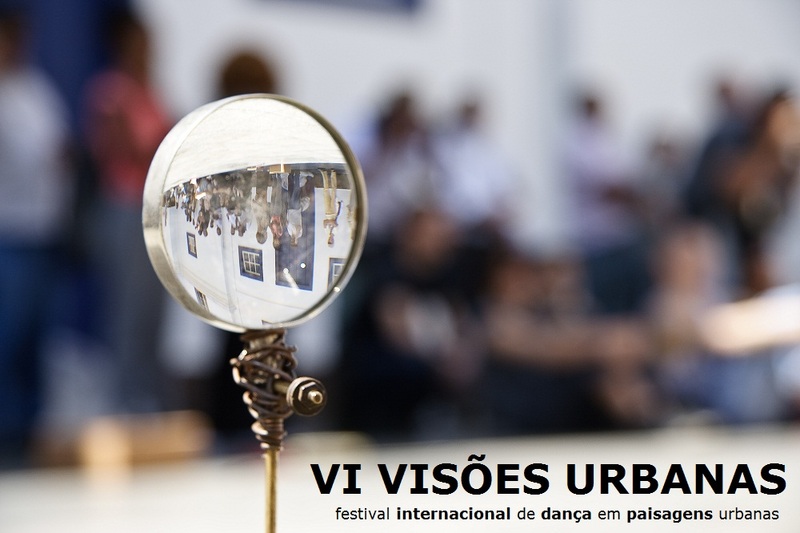 The "VI Visões Urbanas – Festival Internacional de Dança em Paisagens Urbanas" will bring the city 16 free shows happening in three spaces on Avenida Paulista: the garden of the Casa das Rosas, Trianon Park, and Mario Covas Park. The program also includes two events away from Avenida Paulista: the hip-hop workshop (in the Artesãos do Corpo studio in Santa Cecilia) and a photo exhibition called São Paulo – Cidade que Dança, which includes photos from the previous editions of the festival, and which will take place at the Caixa Cultural. 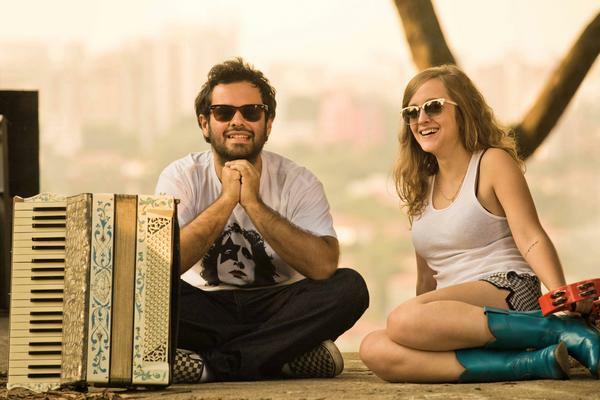 Tonight, April 28, the party Coordenadas, that became a hit in the Carioca night, is once again at Tom Jazz in São Paulo. DJ Dodo and the guest DJ Bezzi will be responsible for the repertoir: rock with the classics of the 90s. The grooves, beats, blacks, rocks, samba and other Brazilian music styles are part of the night. VJ Ratón will project images on the walls in tune with the riffs and beats of the party. Don't miss this party! The composer and instrumentalist Marcelo Jeneci presents his debut album, "Feito Pra Acabar" at the Ibirapuera Auditorium. The work is produced by Kassin and the orchestral arrangements are by Arthur Verocai. The show features the presence of Laura Lavieri, Regis Damasceno, Estevan Sinkovitz, John and Richard Erbetta Ribeiro. "Feito Pra Acabar" features thirteen original songs, mostly in partnership with important Brazilian singers and musicians. Jeneci released its debut album just now but he can celebrate over a decade of music career as an instrumentalist. Jeneci plays piano, accordion and guitar. 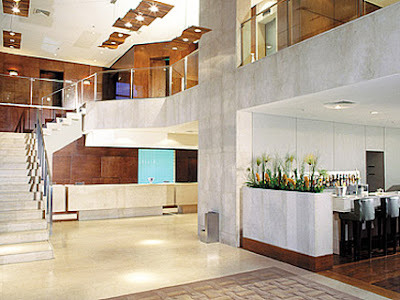 Estanplaza Berrini is close to the Congonhas Airport and offers 130 rooms spread over 14 floors. Each room comes with Internet, cable TV, air conditioning and a safe. Room service is 24 hours and the hotel has a restaurant and meeting rooms. 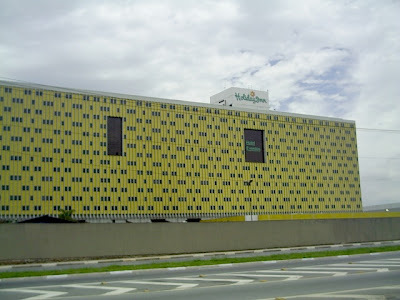 This hotel is located near the Tietê subway station, which also houses the São Paulo long distance bus station. This is a good option for those traveling to Sao Paulo for fairs, exhibitions and trade shows taking place at the Anhembi Convention Center or the Center Norte Convention Center. 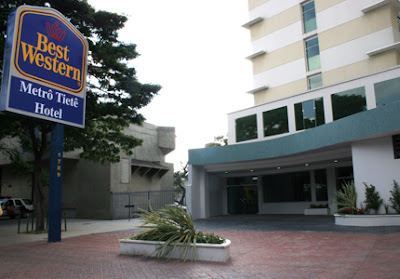 This Best Western has 180 rooms spread over 13 floors. Children under 12 stay for free. WiFi is included and rooms are wheelchair accessible. Breakfast is included in the daily rate. 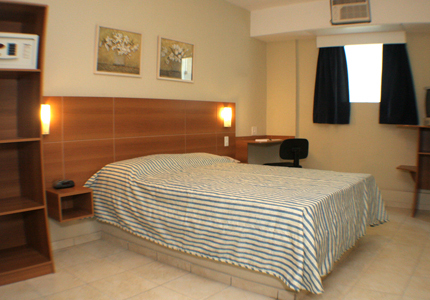 Services include luggage storage, laundry services, a business area that can accommodate 100 people, and bilingual (Portuguese and English) staff. Audio visual equipment is available for presentations. 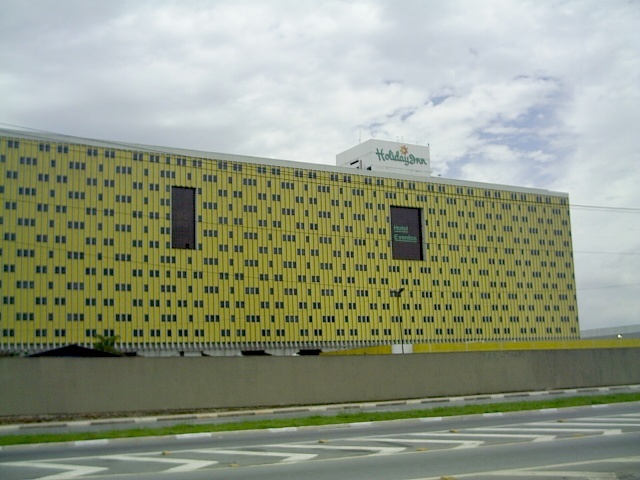 A part of the Parque Anhembi complex, this Holiday Inn is the largest hotel in Brazil. The space is put to good use, there are several rooms for holding events, an international restaurant and a host of amenities. It's a great option for those coming to São Paulo for events at Anhembi and also during Indy Races or Carnival. Check the website for prices and booking. The route of the second annual São Paulo Indy 300, which will take place on May 1st, is considered one of the most demanding racetracks of 2011. The 4080-meter-long track, which runs through parts of the Sambadrome, Avenida Olavo Fontoura, and the Marginal Tietê (highway). The track has both sharp and wide curves, as well as long stretches of track that provide good points for cars to pass each other. 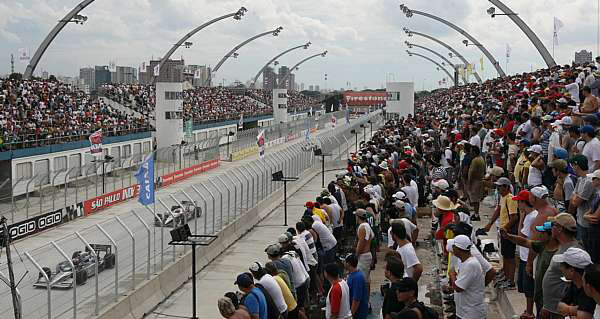 The Reta dos Bandeirantes, or the Bandeirantes Stretch, which corresponds to the part of the track that involves the Marginal, is the longest part, at 1500 meters long – even longer than traditional high-speed oval circuits (such as the one in Indianapolis). In this stretch, the powerful cars of the race (those that have 3.5-liter V8 engines and that generate about 650 horsepower) can reach up to 300 km/h – a high speed for a race involving city streets. Be sure to check out the race on May 1st! The street circuit Anhembi is almost ready to receive the Formula Indy 2011, arriving in Sao Paulo in the next weekend. Everything is already on pace to final adjustments to the weekend of training and racing. The VIP sections, bleachers and security fences are the last steps to accomplished. The main concern is the "sambódromo straight", which has a concrete floor. But this year is much more adherent than last year. There are many grooves that ensure a greater flow of water. The asphalt of the boulevards and around the marginal Tietê was remade and the pitlane and the Anhembi exhibition pavilion also is ready. The equipment is arriving this week and the riders and official teams arrive until Thursday this week. São Paulo Step Formula Indy is scheduled to start at 1pm on Sunday, 1st day May. São Paulo is by far the most Italian city of Brazil, and is also known for its restaurants and great food. Combine these two elements, and you have one of the best places in the country to have a great meal. Italians visiting Sao Paulo should keep in mind some easy rules to avoid bad surprises and to fully enjoy this gourmet city. Let’s start with the most typical Italian food: pizza!!! Everyone in Brazil will tell you the best pizza in Brazil is made in Sao Paulo. 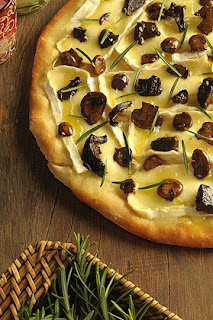 Many people, especially locals, believe that the best pizza of the world is in Sao Paulo. Even if you disagree with this second statement, you must admit that Sao Paulo has many great pizzerie (which, in Portuguese, are called pizzarias). Inside Sao Paulo has given advice in old posts, but would like to remind readers that Pizzaria Bráz and Pizzeria Speranza really offer quality, original Italian pizza, with typical Italian ingredients. These restaurants serve classic Margherita or Bufala at the Pizzaria Speranza, and you can try Pizza con alici (aliche in Portuguese) or Parma at Braz. You won’t miss pizza from Italy – that's for sure. Downsides: pizza in Brazil is much more expensive that in Italy. Italians often have pizza for dinner when they don’t want to spend too much money, but that’s not the case in Sao Paulo. Brazilian pizza is often considered a more formal dinner, and for more than you pay for an entire pizza in Italy, you will only have a few slices in Sao Paulo. Brazilian people share pizzas! Avoid cheap pizza delivery “restaurants.” These are not the right places to get a good quality pizza, and the menu will scare you with all the strange pizza combinations. 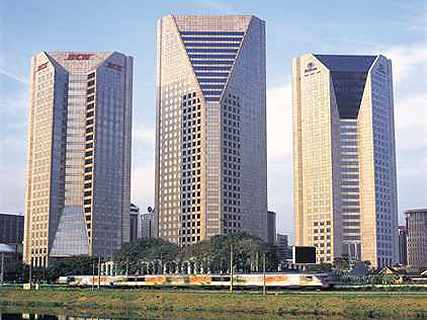 Located close to Avenida Professor Luis Carlos Berrini, the Hilton Sao Paulo Morumbi provides easy access to many of the major companies in São Paulo. Situated on the banks of the Pinheiros River, this business hotel overlooks the famous Estaiada Bridge and is integrated into the United Nations Business Center (UNSCOM). 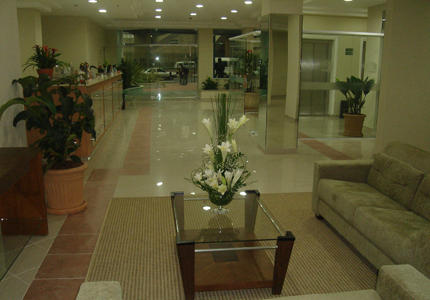 Just 8 km from Congonhas National Airport, the hotel also offers access to an underground mall. 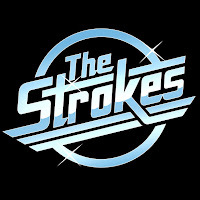 The New York rock group The Strokes will perform in Sao Paulo on November 5, 2011. The band is one of the attractions of the Planeta Terra festival. The British band The Vaccines have also confirmed, along with the American group Toro Y Moi. Tickets go on sale in May, but as of this article's publication, no pricing information or event locations have been released. In 2010, Planeta Terra hosted a variety of bands, including The Smashing Pumpkins, Pavement, and Phoenix at Playcenter (an amusement park in Sao Paulo). 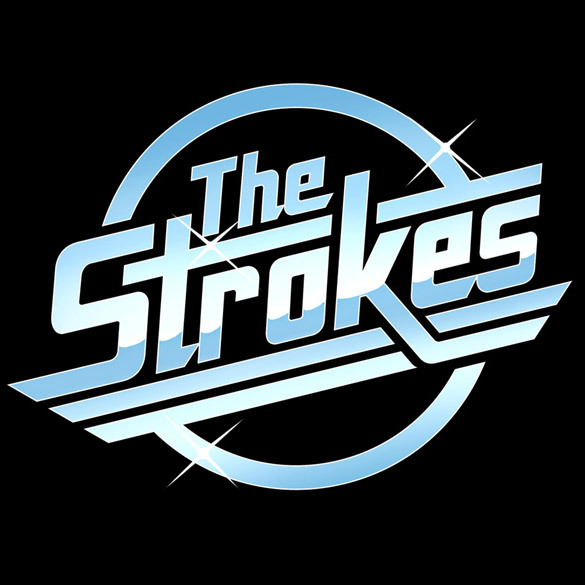 The Strokes are touring their fourth album, "Angles”. 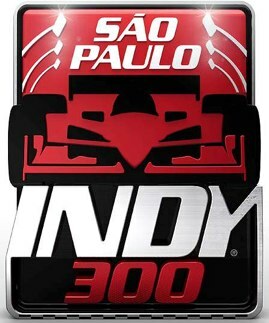 Sao Paulo Indy 300: May 1st at Anhembi. Check it out! The second edition of the Sao Paulo Indy 300 will feature five Brazilians in the starting grid. They are Helio Castroneves, Tony Kanaan, Vitor Meira, and Raphael Matos Bia Figueiredo. The race will be on May 1st at the Anhembi Circuit, which will be assembled in the Sambadrome in the north of Sao Paulo. 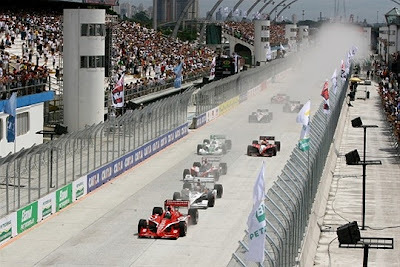 This will be the fourth race of the 2011 season of Formula Indy. In the first race, 27 drivers from 13 nationalities participated. The United States tops the rankings with six representatives. Brazil is in second with five, England and Canada came in third with three, Australia has two drivers, and Spain, Colombia, New Zealand, Scotland, Switzerland, Japan, Venezuela and France have each sent one competitor. Only two of last year's Brazilians will not compete in the Indy 300 Itaipava Sao Paulo by Nestle. Romancini Mario and Mario Moraes failed to reach agreements with their teams and will not be racing. The other five representatives of the country competed in the first edition of the race in 2010 and are already familiar with the layout of the track in Sao Paulo. TICKETS: There are eight official ticket shops for the event. These are the locations: Gate 19 of Pavilhão Anhembi, at the Honda André Ribeiro store in Shopping Aricanduva, and at the following shopping malls: Market Place (top floor), Iguatemi and Frei Caneca (Ground floor), at Bilheteria 1 of Estádio do Morumbi, Central de Turismo Express and at Posto Gravatinha in the city of Santo André. Payments can be in the form of cash, Visa, Mastercard and Diners credit cards, or Visaelectron, Maestro and Redeshop debit cards. Prices: R$180 to R$600, on sale from Monday to Saturday from 9am to 9pm. Students from elementary, high school or above, and the elderly above 65 years are entitled to half price, or be able to watch the show from the category of world's fastest single seaters for just R$ 90. The facility also offers access to people with special needs. InsideSaoPaulo wants to use thematic headers during commemorative events in Sao Paulo. Can you help us? The Inside São Paulo Team would like to thank artist Denise Gariani for her help this week. She works at the Jornal da Tarde and made the Virada Cultural header for the blog entry on the event, which was published for the event last weekend (April 16th to 17th). The header was available from noon on Saturday until 7pm on Sunday. We are lucky to receive so many collaborations. Recently, Danielle from Danielle in Brazil has been helping us by proof-reading. Thank you very much Danielle! We at Inside São Paulo would like to continue our collaborations in order to better present the next major events in the city of São Paulo. We will organize an agenda, with the dates of the next events for which there will be the possibility of using different headers. We would like to invite you to join. Follow our blog, because in the coming days, we will disclose the dates and the ways in which interested people can contact us to be part of it. Thematic headers help important events stand out. They show that our blog supports these events. If you're the artist, they can also serve as a marketing tool for you. The 7th edition of the Virada Cultural received more than 4 million visitors between 6pm on Saturday and 6pm on Sunday. Hundreds of attractions were part of the event. Rita Lee, Paulinho da Viola, Dominguinhos, Erasmo Carlos, Beatles4ever, Rafinha Bastos and Danilo Gentilli are just few of the options of the Virada Cultural 2011 that happens from April 16th (Saturday, 6pm) till April 17h (Sunday, 6pm). 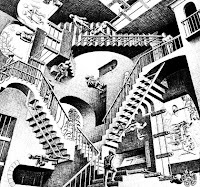 Check the list bellow and find out what can be a good choice for yourself. The link on each place shows where it is located on the map. If you have a smartphone, this will be a great tool, but watch out during the crowd. Have fun! Pagliacci – ópera ao ar livre: Orquestra Sinfônica Municipal, Coral Lírico, Acrobático Fratelli, Pia Fraus e Visualfarm. 09h15 Encerramento com a Maratona de Escritores. Challenge of Dance of Salon: get together as much of couple dancers. Subscriptions via website. 18h00 Festival Reviva Rap – Curadores: Anderson Lima e Israel Neto. During the whole event Fora do Eixo: Sagrado ou Profano? 00h00 Banda Black Rio com Participação de Carlos Dafé, Renato Piau e Max B.o. 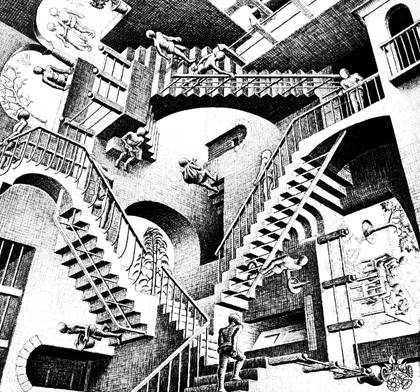 03h00 Existe Alguma Possibilidade Ética que Não Acene ao Totalitarismo? 18h00 Como Nascem as Estrelas? 00h30 Mercadorias e Futuro – Direção José Paes de Lira e Leandra Leal. 18h00 E Aí Vamos Dançar? Apresentação de Grupos de Tango do Movimento El Arrastre.